Former gospel singer for the group Commissioned who has also been a pastor of the Lighthouse Full Life Center Church. He pursued a solo career as well, releasing chart-topping albums like Thirsty and Here I Am. 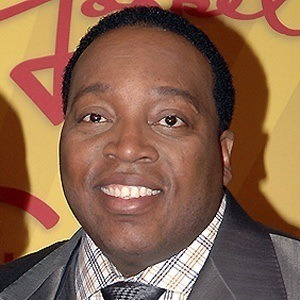 He sang in gospel groups as a teenager. 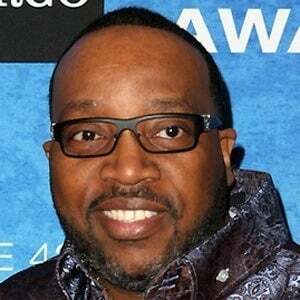 He became the second all-time highest charting gospel artist in Billboard history in 2010. 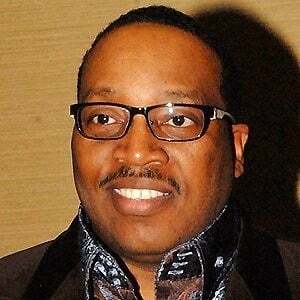 He reached #1 on the Billboard Hot Gospel charts with his song "Never Would Have Made It." 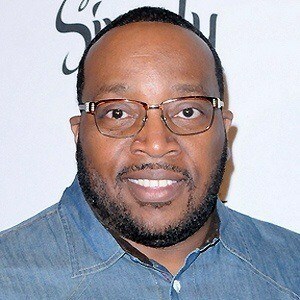 He has three children with his late wife MaLinda Prince Sapp. 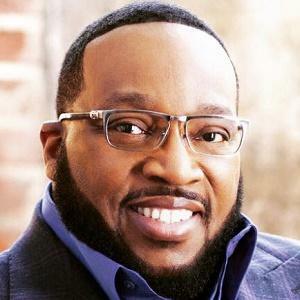 He dropped out of Aenon Bible College after being invited by fellow gospel singer Fred Hammond to sing with Commissioned in 1991.